Take a seaplane to an exclusive oceanfront fishing resort. The Alaska’s Boardwalk Lodge is a sportman’s paradise. This world-class salt and freshwater fishing destination bears the elite endorsement as an Orvis Endorsed Fly Fishing Lodge. This fantastic lodge has exceptional facilities and is committed to excellence. Lodge guests receive first class accommodations. 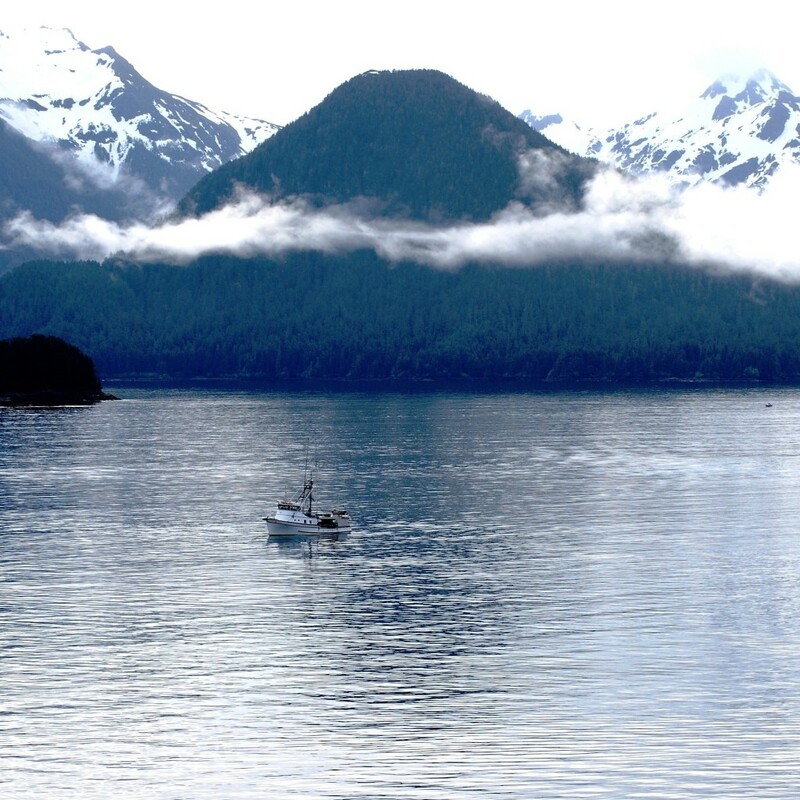 Dine of gourmet cuisine and experience breathtaking views that exhibit Alaska’s majesty. 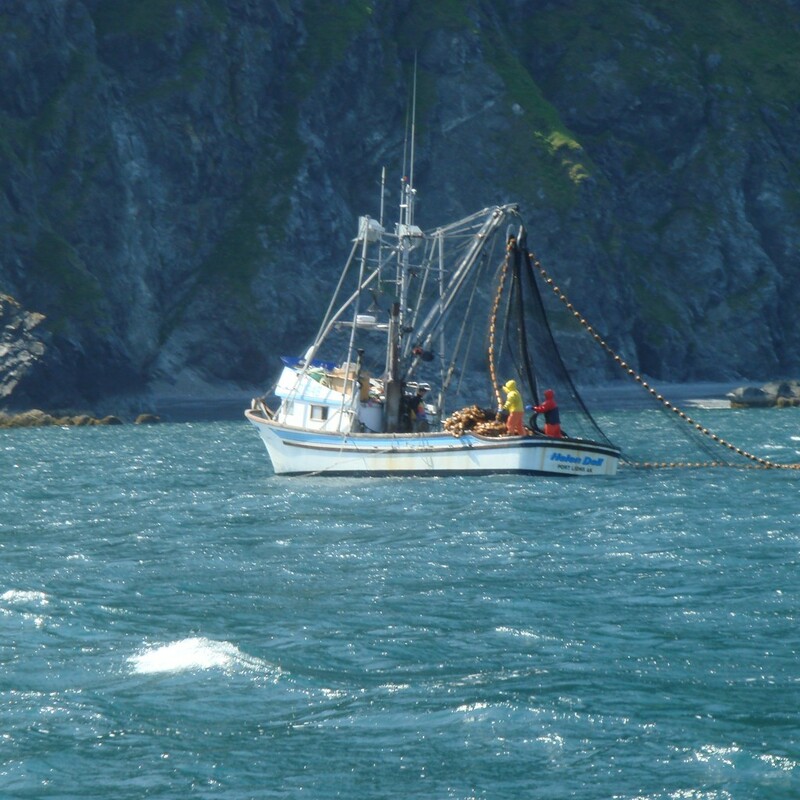 The trophy class fishing, exhilarating wildlife and spectacular scenery make Alaska’s 5 star adventure an outdoorman’s dream and uniquely relaxing getaway for all. Return home in a seaplane. 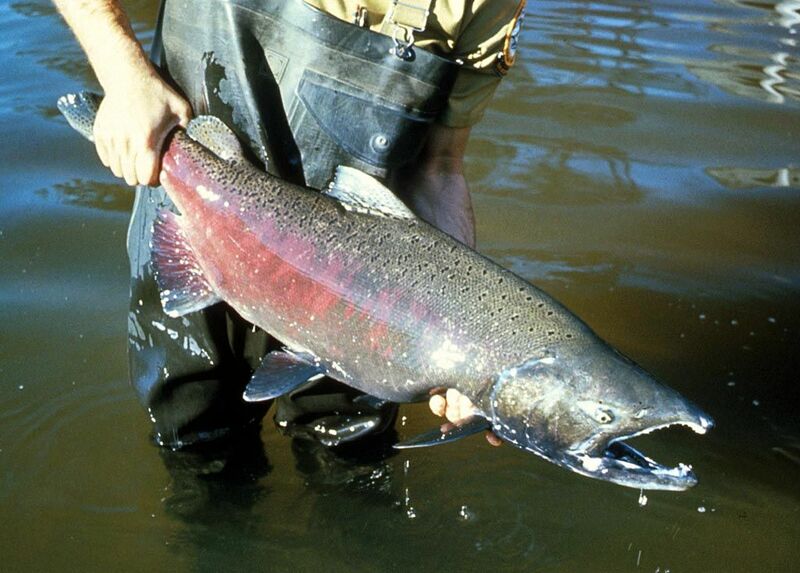 Any accommodation can be added to the Alaska Fishing. Maybe we can book you penthouse for the night. Can I have dinner on the yacht?